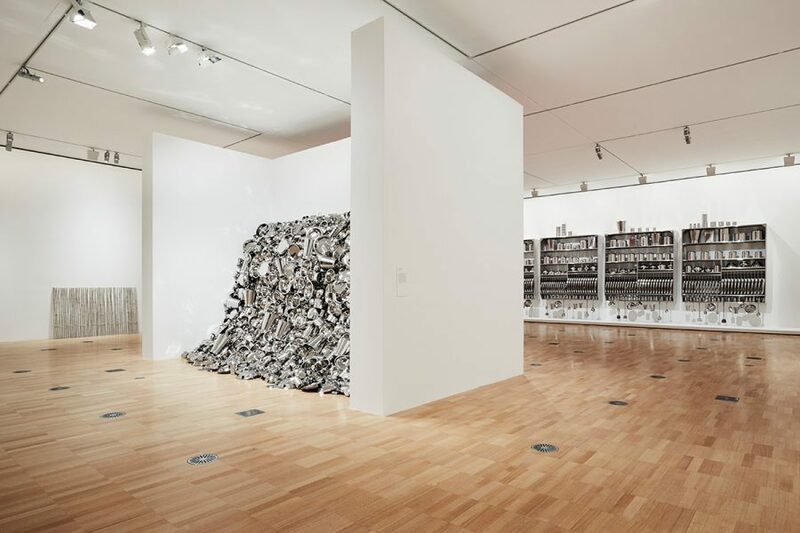 Installation view of Subodh Gupta: Everyday Divine, NGV International, 13 May – October 2016. 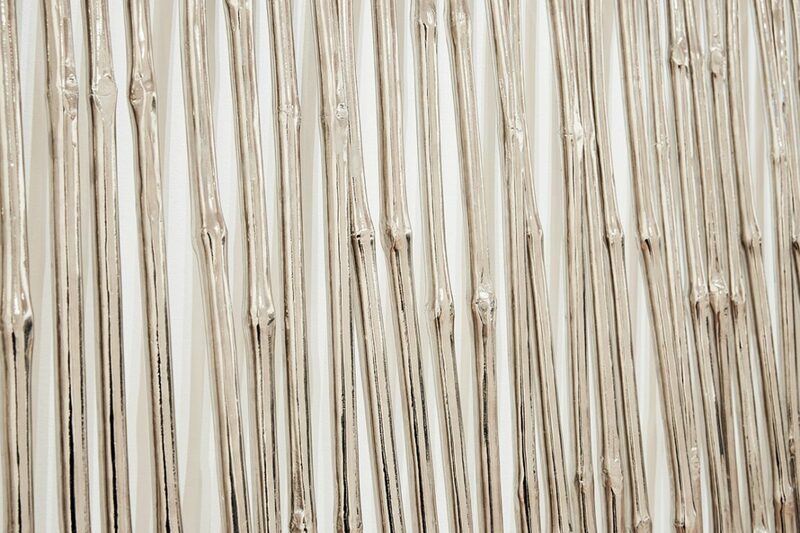 Photo: Tom Ross. Simon Maidment and Larry Warsh in Subodh Gupta: Everyday Divine. 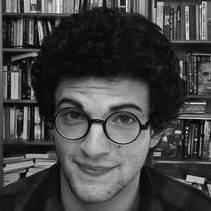 Photo: Tom Ross. It took only a little over two weeks for the stacking to start again. The National Gallery of Victoria’s Andy Warhol | Ai Weiwei came down in late April and with it went Weiwei’s site-specific installation of 1500 stacked bicycles. 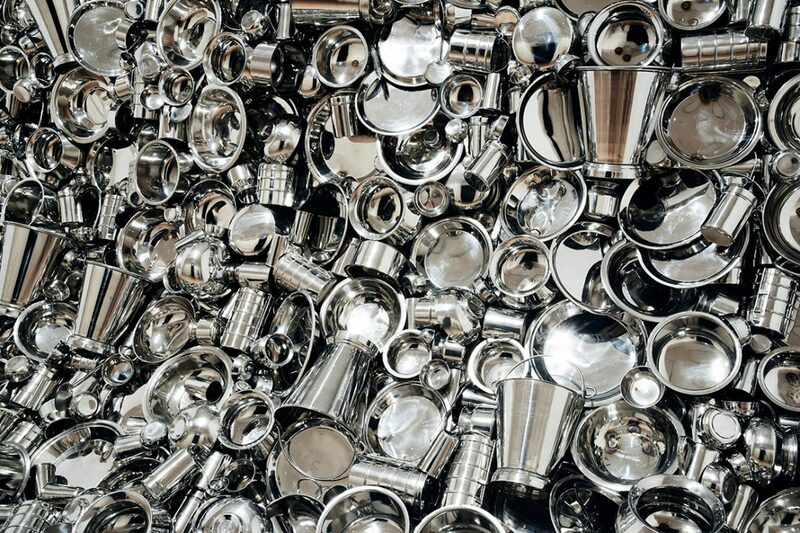 By mid May, up went the stacks of buckets, bowls, pots and pans for a solo exhibition by Indian artist Subodh Gupta. 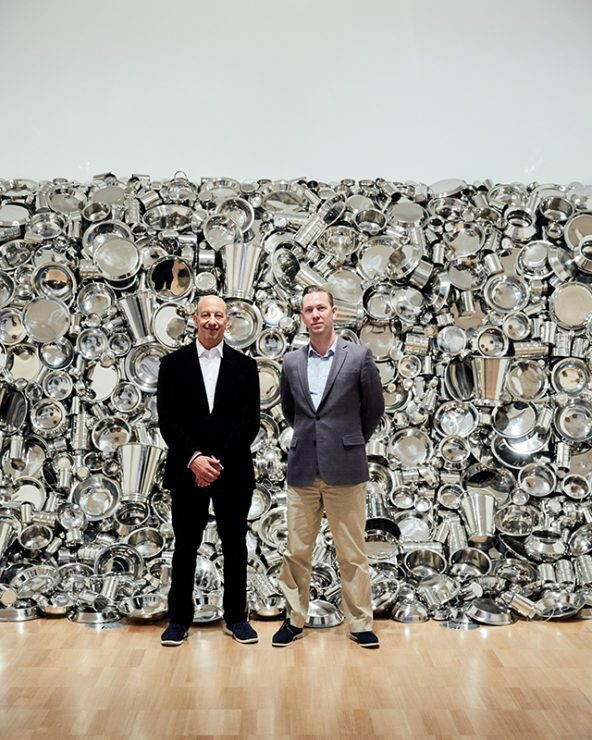 Drawn from the collection of Larry Warsh, the New York-based art collector who also loaned a number of Weiwei works to the NGV, Subodh Gupta: Everyday Divine opens with a mound of stainless steel kitchen utensils cascading towards the viewer. Titled Hungry God, 2005, this collection of commonplace objects piled like a religious offering sets the scene for the rest of the exhibition. 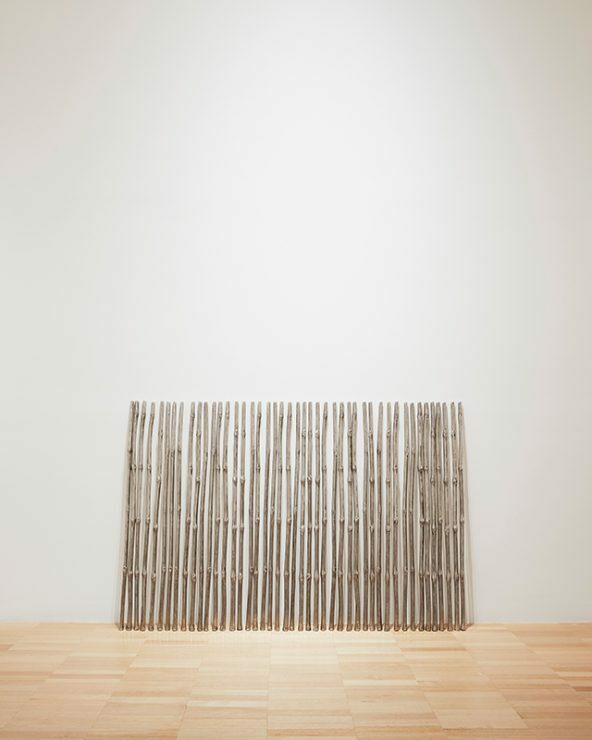 There is an assortment of aluminium luggage in Fly with me, 2006; a pile of bronze cow patties in Gober Ganesha, 2004; and a row of precisely arranged chrome-plated aluminium bamboo poles standing to attention against a wall in Magic wands, 2002. 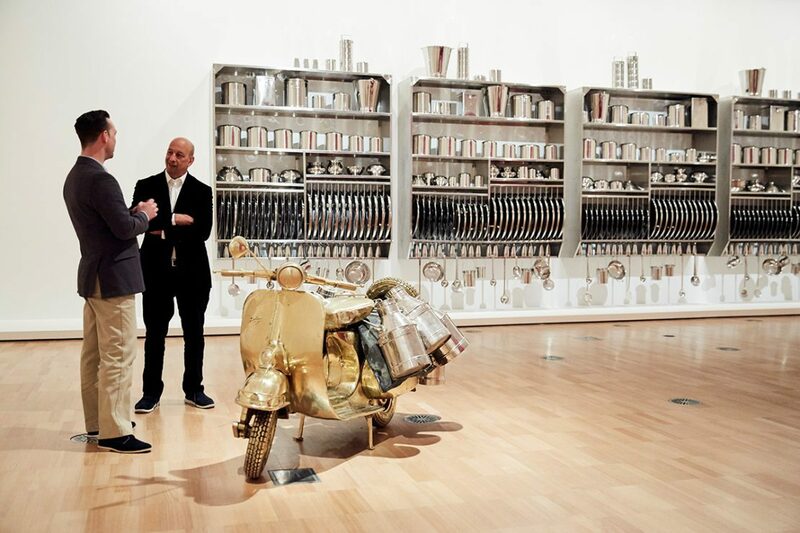 A bronze bicycle and a bronze scooter, laden with metal milk pails, lean with kick stands extended. 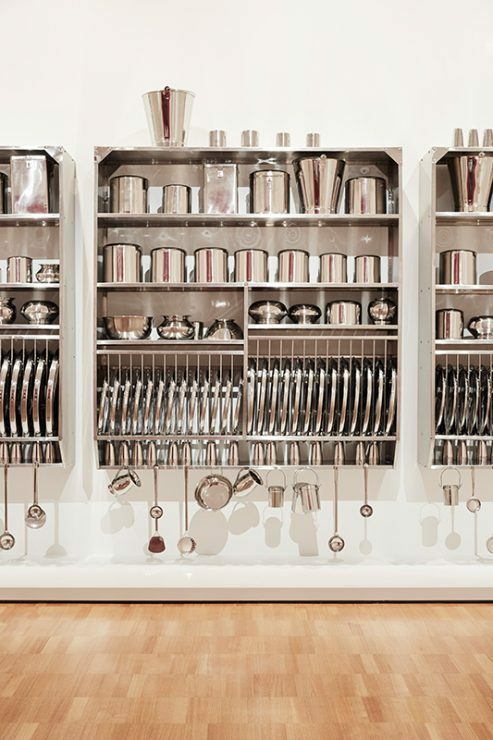 In direct contrast to the overflowing abundance of Hungry God, 2005, the stainless steel kitchen utensils in Curry, 2006, are arranged in a neat and tidy display that would make a Bed Bath N’ Table manager swoon. Stacked haphazardly or shelved in an orderly fashion, the multitude of objects on display gives the exhibition the feeling of a showroom. 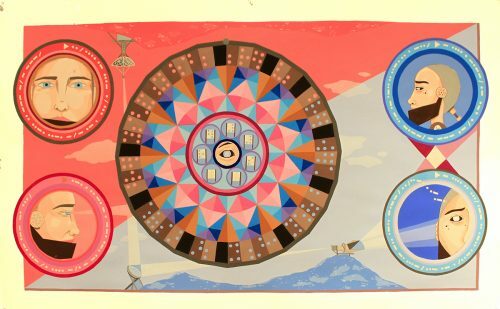 It’s as if Marcel Duchamp threw together a load of readymades for a closing down, everything-must-go sale. But underneath the piles of the prosaic are allusions to broad social, political and religious strains coursing throughout modern India. For example, bundled up with the luggage in Fly with me is a whisper of the mass migration of millions that followed India’s independence in 1947. 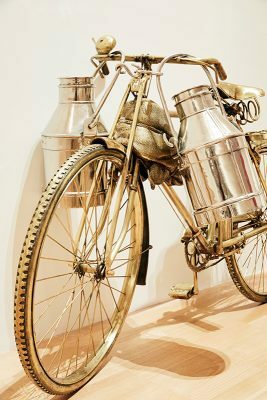 Meanwhile the milk pails hanging off the bicycle and scooter transform the vehicles into mechanical stand-ins for the sacred Hindu cow. 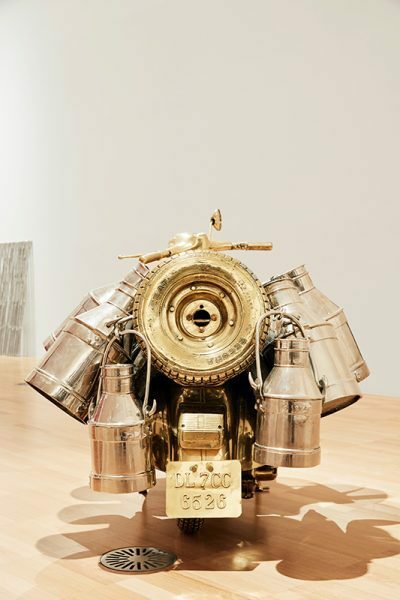 Even the different metals, seemingly neutral and uniform with their reflective surfaces, are loaded with a turbulent history; smooth stainless steel usurped India’s grittier bell metal bronze in the 1950s and 1960s. 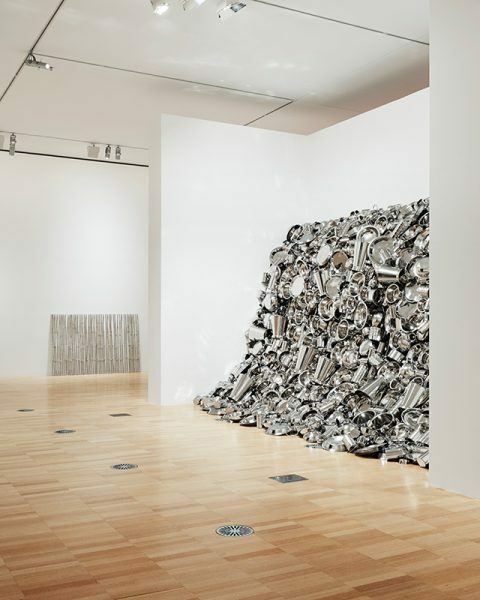 Rather than throwing everything into a stack and seeing if it sticks, Gupta builds his stacks in a deliberate, loaded manner whereby the process says as much as the result. 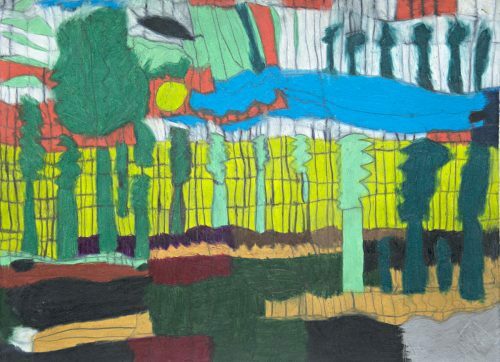 History, religion and culture are piled along with the objects themselves, the continuous accumulation of things, events and ideas straining towards a possibly impossible summation of the vast, multifarious country that is India. 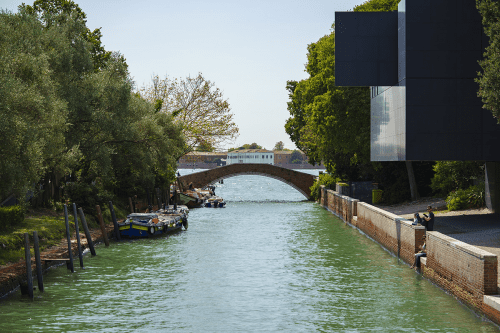 Earlier this week the Australia Council for the Arts announced two key changes to how Australian participation in the Venice Biennale is managed.